With a 56” x 28.5” x 40.2” frame, the Honda HS828 snowblower comes in five models: All of these are equipped with a GX240 engine that delivers 8 horsepower at 3,600 rpm. With a 2.5 hour continuous operating time, the maximum snow throwing distance is 49.2 feet, and the snow clearing rate is 50 tons per hour. The Honda HS828 snowblower also has a dry weight of 240 pounds, a clearing width of 28”, and a clearing height of 20.1”. Buyers also have a choice between a recoil and electric starter, as well as track or wheel drive. Despite being well-known for their extreme durability, normal wear and tear will eventually cause owners to replace a part. Owners purchase Honda power equipment for its prime performance, so when a part needs to be replaced, they will want to do it quickly and easily. Understanding the difference between aftermarket and original equipment manufacturer (OEM) parts is essential to make an informed decision between the two. 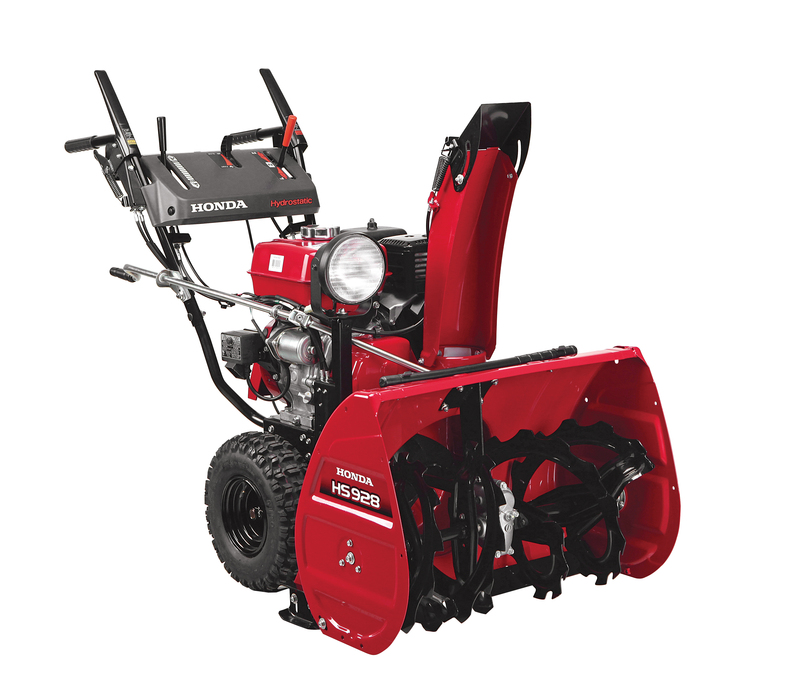 Honda recommends OEM parts only, even though they may be priced slightly higher, the initial investment far outweighs the potential problems and damage to your Honda Snowblower. The model number and serial number are necessary when ordering replacement parts, these numbers identify the specifications of your particular piece of equipment. They are visibly labeled on the machine, making them easily accessible. Key specifications are indicated by the model number. Obvious to some, the “HS” stands for “Honda Snowblower”. The “8” indicates “8 horsepower”. The “28” indicates “28 inch clearing width”. The “T” indicates “track drive”, and the “W” indicates “wheel drive”. The “A” indicates American market production, and the “S” stands for electric start. The frame serial number indicates the different versions of each model. This number can be found on the back near the lower handle bar of the snowblower. More information can be found in the owner’s manual. The best place to order Honda snowblower parts is at www.hondalawnparts.com. Use the parts ordering tool and choose from three different ordering options. The first option is to use the parts diagram. The second option is to use the “Find Parts by Model” feature. The third option is to use the “Quick Parts Search” feature. All of these methods will ensure that you find the compatible part. Honda Lawn Parts sells OEM parts for every maintenance need and every assembly. That may include the auger, camshaft, carburetor, recoil starter, and many more. 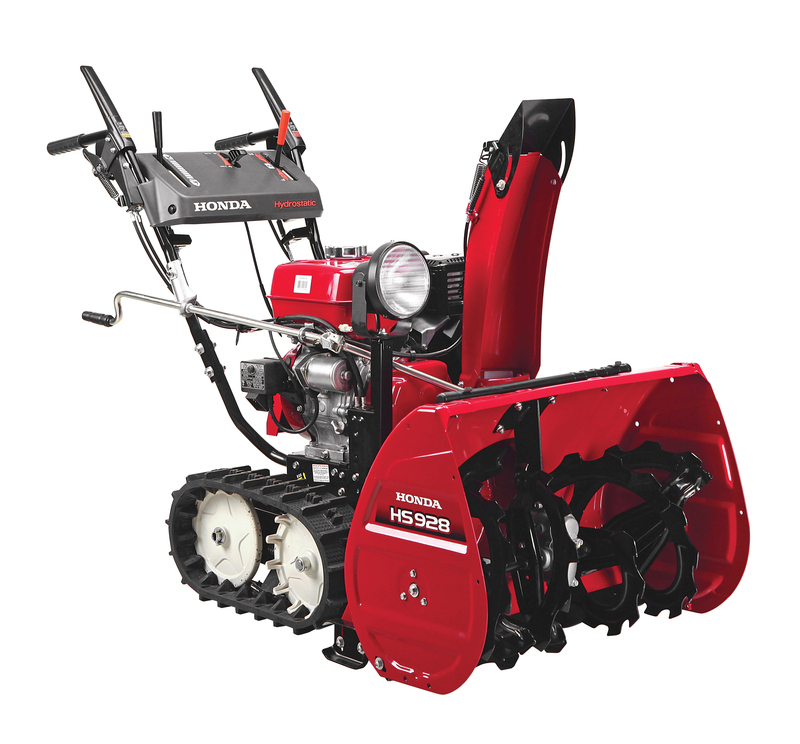 Honda snowblower accessories are also available for purchase. After you find the exact parts you need quickly and easily, the replacements will be shipped directly to your door.